Qualities: Same characteristics as Douglas Fir. 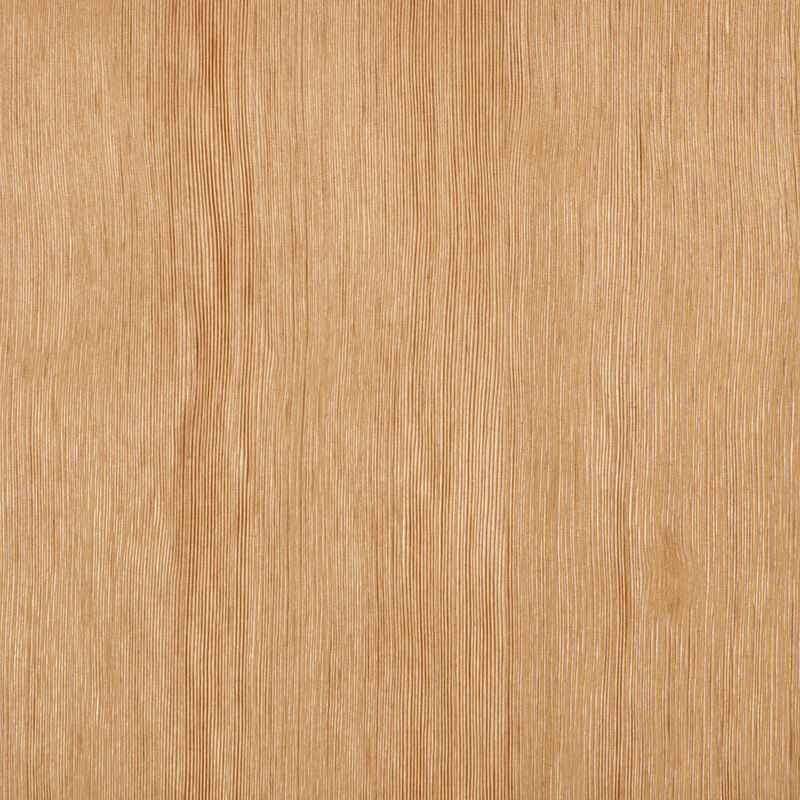 Wirebrushing removes soft areas from the surface of the wood, giving a raised appearance to the remaining (harder) wood. This treatment enhances the wood grain and gives a distinct dimensional quality to the surface.